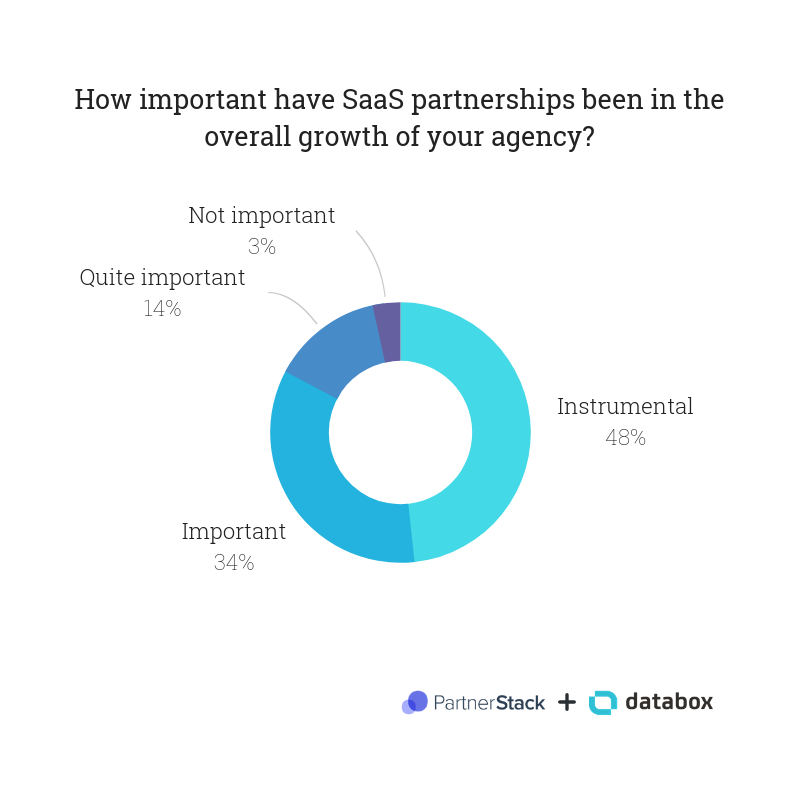 We worked with Databox to survey marketing agencies on why they end partnerships with software companies. 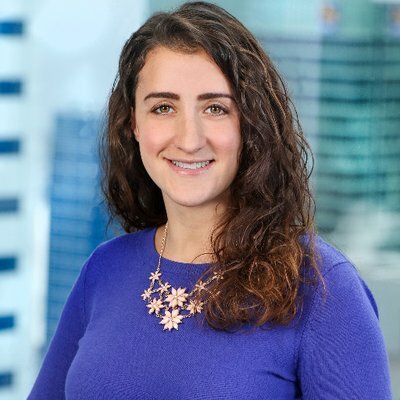 Thanks to Dann Albright, a freelance writer who helps B2B companies reach their audiences more effectively, for writing this piece for us. When stories are told in the digital marketing world, they’re often told by marketing software providers. How to be successful. How to avoid failure. Changes in the marketplace. Tactics long dead. New ones emerging. The future. But, what about the perspective of the marketing agencies that use and resell these tools? The ones so often tasked by clients with the implementation of the software and execution of the work that delivers on the lofty ROI promised by the software company. Those front-line relationships tell the real version of events -- the stories of mediocre software success, outright implementation failures, outdated feature-sets and unacceptable customer service. 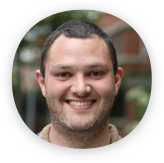 To really learn how to master partnerships between resellers and software companies, and to ensure we are all optimizing for the success of our mutual customers, we need to hear these stories. 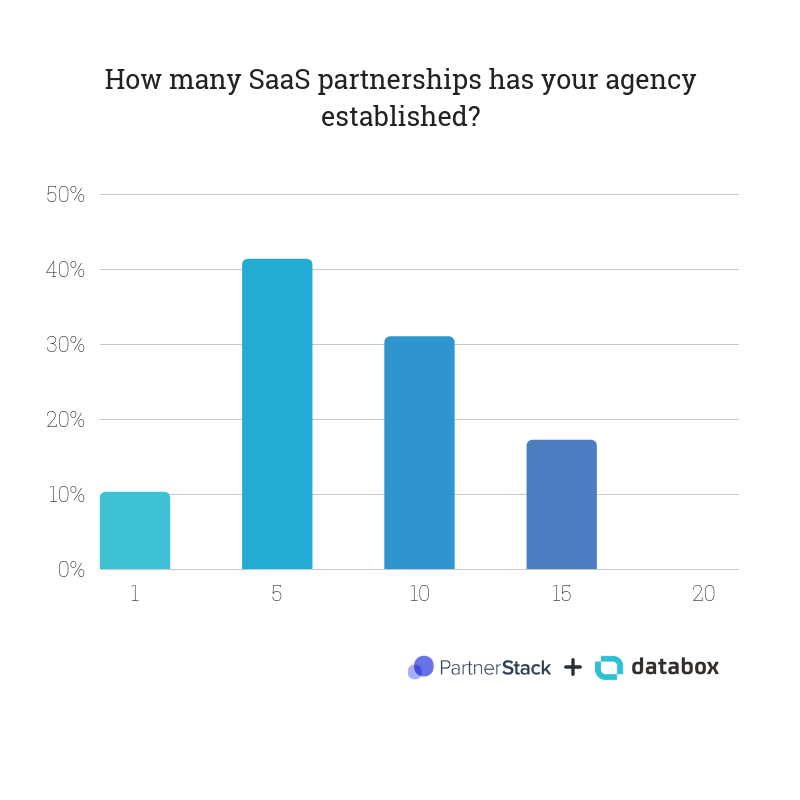 So, PartnerStack and Databox teamed up to ask marketing agencies why they stop reselling. Through the stories we heard from 29 agencies, we’ve uncovered the pillars of a strong agency/provider relationship, and perhaps more telling, the reasons that most often lead agencies to fire a software provider and search for an alternative. As Pallonen mentioned, it’s not a decision most take lightly, as partnerships with software providers are often instrumental to many agencies’ growth efforts. 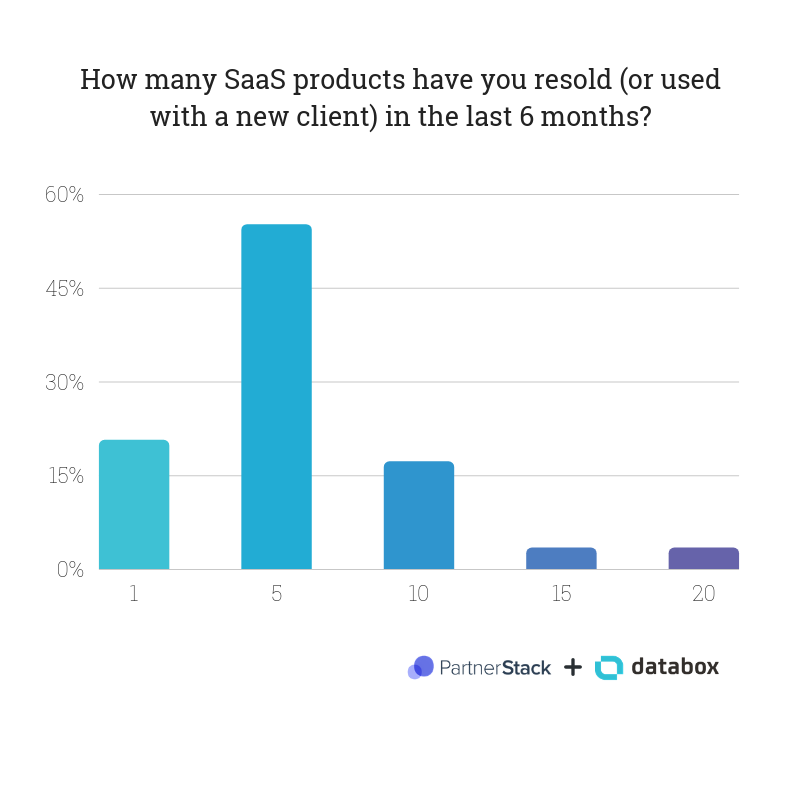 In terms of the number of partnerships, 55% of the agencies we surveyed say they’ve resold 5 software products in the last 6 months. 15% say they’ve resold 10 software products over the last 6 months. We also asked these agencies to share the number of partnerships they’ve established with providers. As expected, the results are consistent with the previous question – 41% saying they’ve established partnerships with 5 software providers, while another 31% say they’ve established 10. What does this all mean? Well, agencies commit a lot of time, resources, and capital toward partnerships with software providers. So, when and why do they sometimes go south? When is it time for an agency to fire their software provider, move on, and find an alternative? Here’s what we learned from talking with 29 agency pros. “The absolute #1 reason we would consider moving away from a software partner would be a lack of support,” says Futurety’s Sam Underwood. Many marketers echoed Underwood’s feelings. “If myself or my team are having to wait days on end for a support request to be fulfilled, or we face problem after problem with uptime or stability of the software, we will part ways with the provider,” says Ryker Taylor from Wundertre. Some marketers look for even more specific customer support practices. “If we don't get response, or not in the channel that suits us, I would not see a future for a collaboration with that software company,” says Avidly’s Thoralf Lindström. And Laurent Ross from Oxygen says that some software companies don’t provide customer service at all. “It is easy to get drawn into demos and implement a new product but it is hard to know if you have made the right decision until you have properly tried and tested the product,” says Dane van Zyl from Uku Inbound. Sometimes it’s not just about the features, but the cost as well. When you resell software or partner with a provider, you want there to be a strong feeling of partnership. When that doesn’t happen, it might be time to part ways. Unfortunately, sometimes everything just goes wrong. In the end, you’ve chosen this software company to serve your client. And if they’re not doing that, it’s time to end your relationship. “No matter how exemplary the products of a SaaS-based organization is, if they fail to impress with their customer experience services, it would be the eventual reason for parting ways with them,” says Mettl’s Ketan Kapoor. If you sell marketing or sales software, marketing agencies are in a great position to help you resell and retain your clients. But, it doesn’t work if you don’t support them. As this article shows, they are not asking for much. They aren’t asking for higher margins, more marketing dollars, steak dinners or even a lot of leads. That seems like a reasonable set of expectations of any software company.